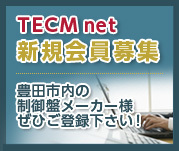 ※ English site is under construction. Copyright c 2012 Toyota Electronic Control Magagement　Net. All Right Reserved.